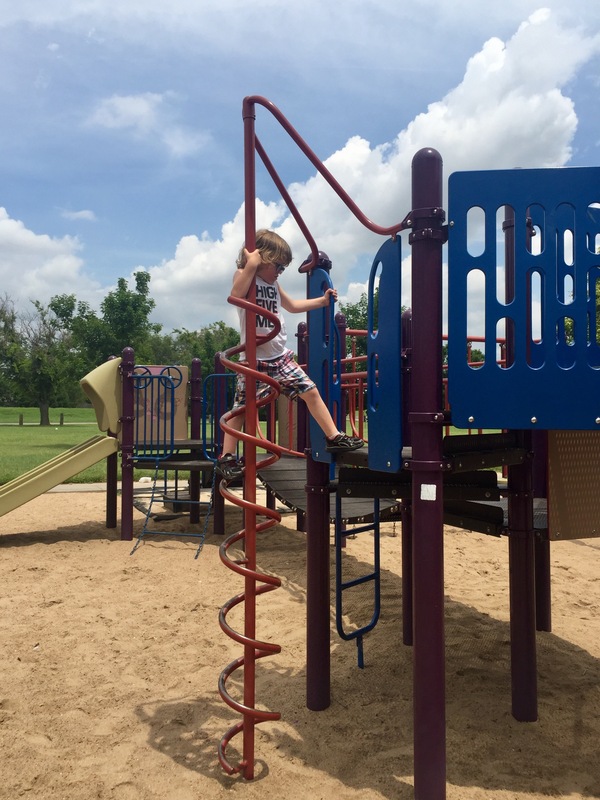 Emery Memorial Park, located at 2325 E. MacArthur, is every little boy’s dream. From the BMX track to the remote control track to the fishing pond, what more could you ask for? We happened to show up during an R/C car race… what luck! 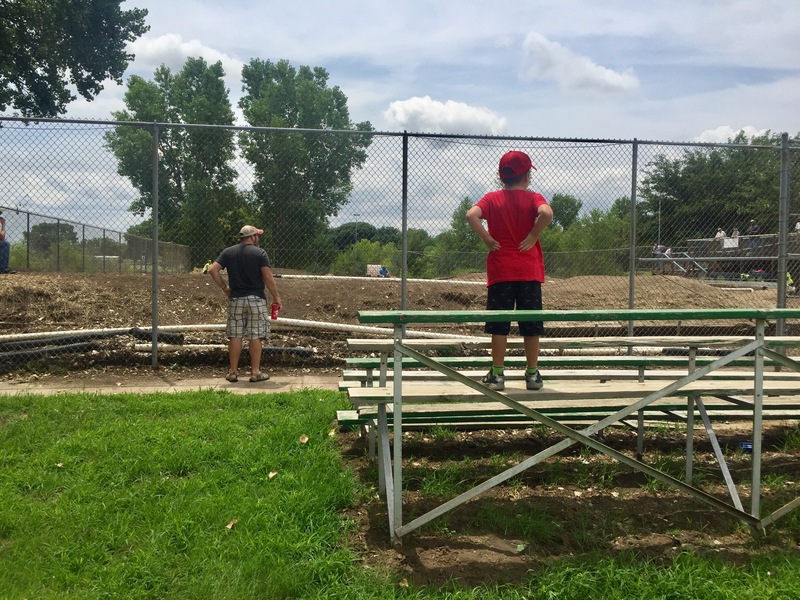 We talked to a couple watching the brightly colored cars jumping and flipping in the dirt, and found they were there supporting their grandson. What a cool hobby! 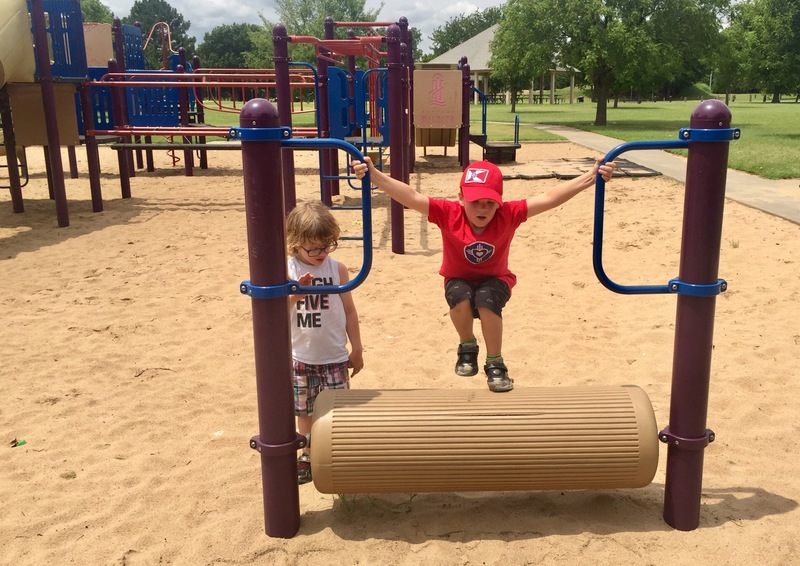 These awesome grandparents said the R/C group used to be big and kind of fell apart. The group has recently started up again, and is growing. I tried to find their group online, but only found the old page, with a 2012 race schedule. If someone has the new link or information, could you please post it in the comments? 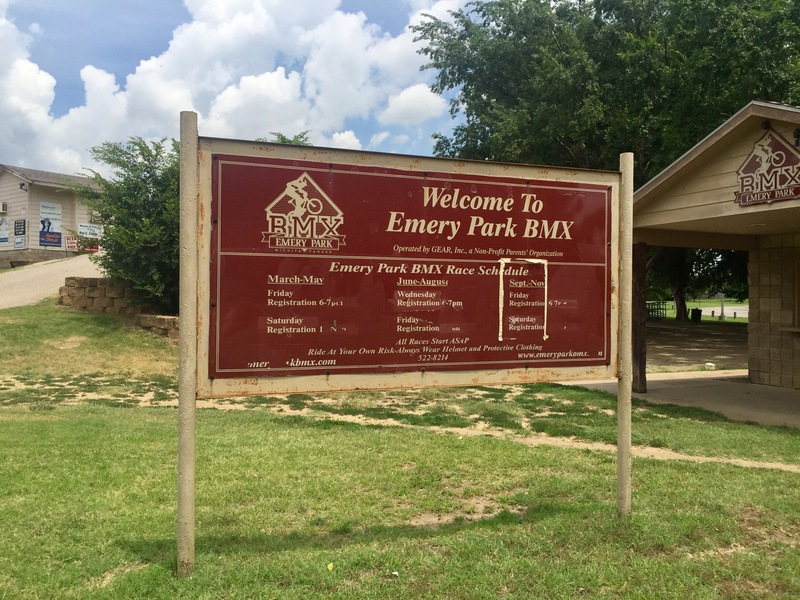 The BMX track was impressive. 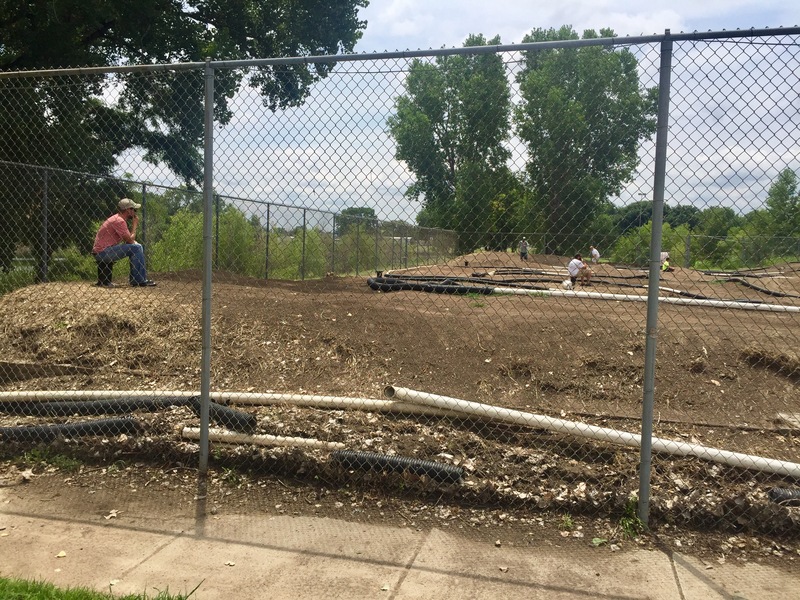 According to the USA BMX site, it has been in operation here since 1985. How did I not know about it?! It has paved start, lighted 1,250 feet track and concession stand. 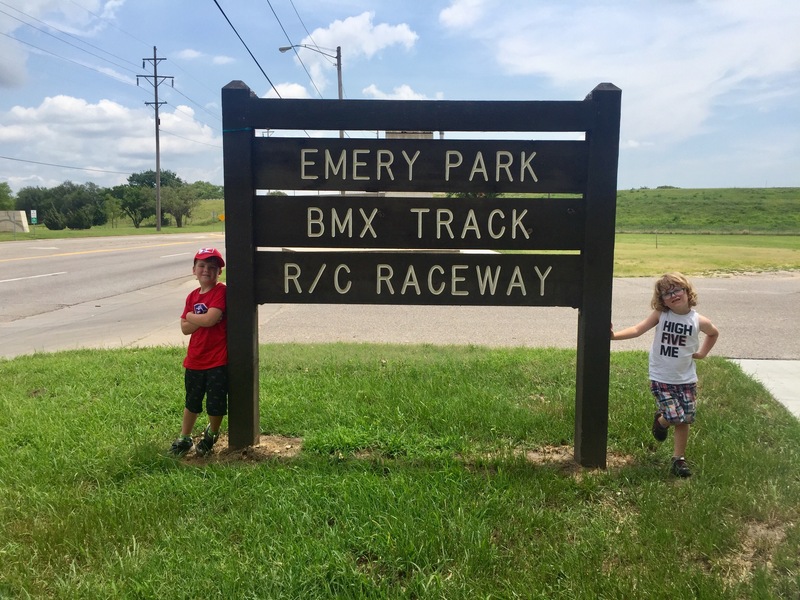 Mom Tips: Since this park is right by the Starlight Drive-In, I think it’d be a perfect family evening… BMX races and then a double-feature! 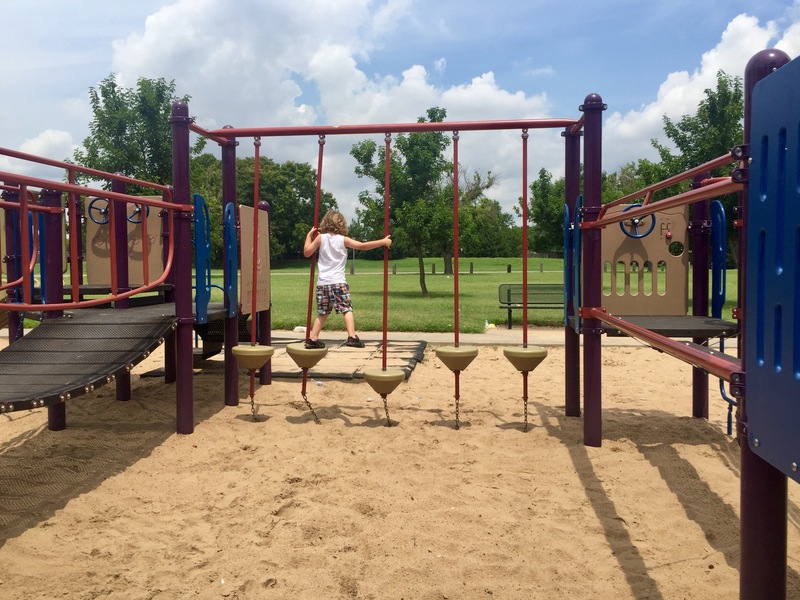 Kid Tips: Weston was over-the-moon excited about this park. I don’t think he’ll stop nagging his R/C-loving grandpa to take him back anytime soon! 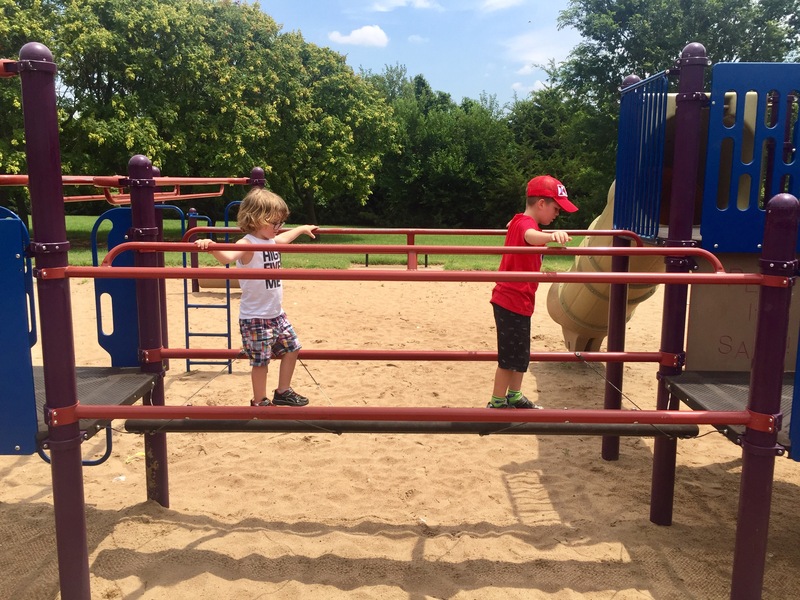 ← Our Park List – YOUR Help is Needed!